Team Rynkeby – God Morgon is a charity event set up in Denmark in 2002, that has spread throughout the Nordic countries. 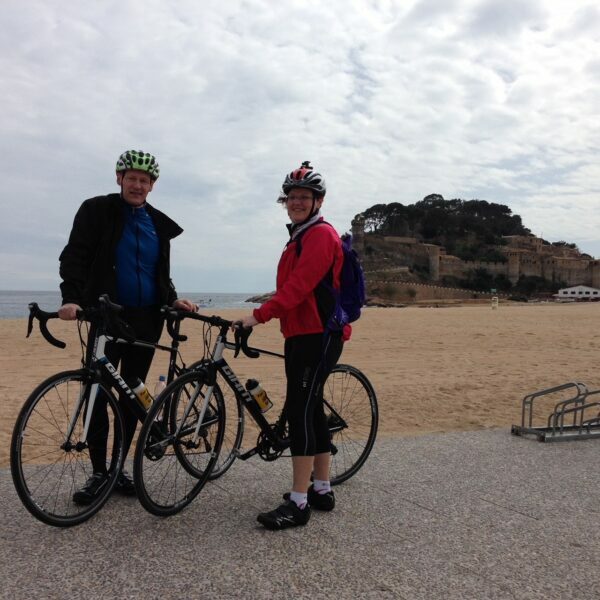 Every year several cycling teams bicycle to Paris and collect money for seriously ill children and their families. Rani Plast is strongly involved in Team Rynkeby’s journey; we will sponsor the Vaasa cycling team, which also includes an employee of ours, Mårten Forsander. “This is the first time that I will be participating in Team Rynkeby. It all started out when my wife jokingly applied to take part. Participants are selected from thousands of applicants, so it came as a great surprise when my wife was told that she had been accepted into the team. I will also go along as part of the service team”, Mårten says. 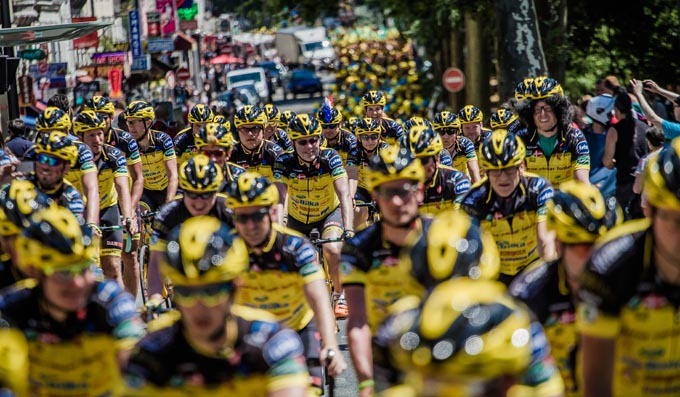 Team Rynkeby has gained increasing popularity year upon year, and in 2018 there are up to 1,900 cyclists and 450 service personnel in 48 teams involved. In addition to Finland, participants come from Denmark, Sweden, Norway, the Faroe Islands and Iceland. The money collected in Finland will be channelled to two organisations involved in cancer hospices for children, the Aamu säätiö foundation and Sylva Ry. “When Mårten presented the project, we immediately wanted to support it. We have earlier supported work that is for the welfare of children and young people in particular. In addition, it is particularly nice to be able to support a project in which an employee of ours is involved in” says Ulrika Ahlbäck, Administrative Director at Rani Plast. In 2017, Team Rynkeby collected a total of approximately EUR 9 million for the welfare of children, of which Finland’s share accounted for EUR 566 527. 100 per cent of all sponsorships gained from the event will go to charity and the participants will pay all their own travel and other costs. In 2018, the teams aim to increase the charity pot even further. “I have not previously been involved in such a large charity event, so I greatly look forward to the journey. I believe that we will obtain a good sum this year too. Cycling is a common hobby for our family, and it is great that we can be involved in supporting such an important matter,” Mårten says.